I was on Brooklyn Bride's site today and came across this beautiful California wedding. Its so fresh and clean and modern. 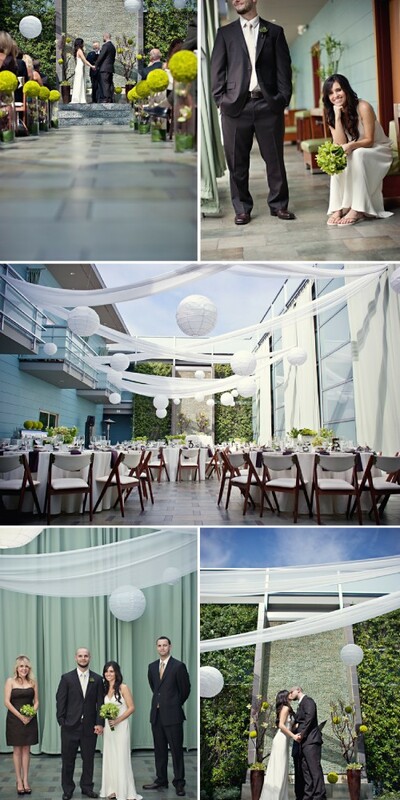 I adore the draping and the paper lanterns. So much impact with such a simple design. 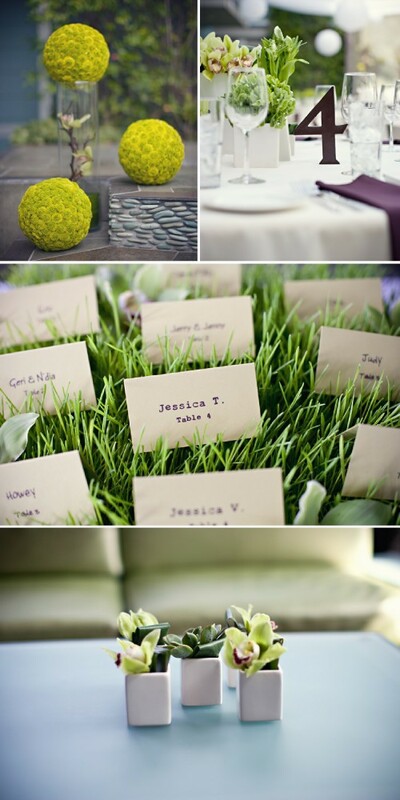 And succulents as center pieces are just cool. I think I would have loved to be a guest at this wedding. Ohh and the bride...such a beauty. For more images check on Brooklyn Bride's site. 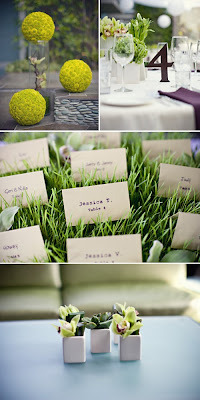 really, really love the look of this wedding.